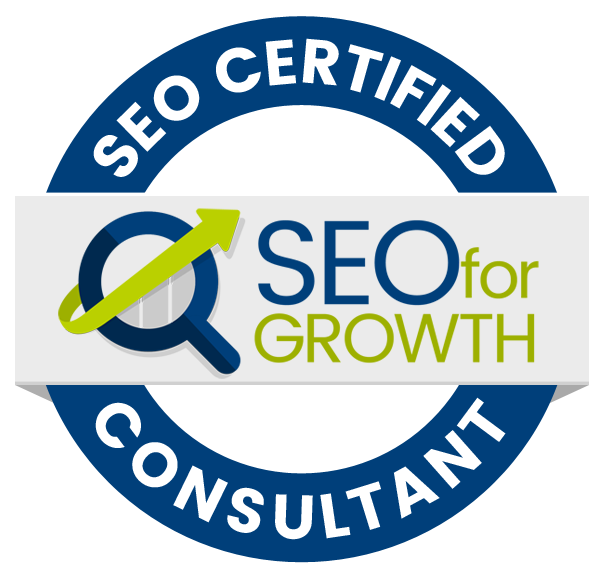 Nina Radetich, Founder & President of Radetich Marketing & Media, is an SEO for Growth Certified Consultant and a Duct Tape Marketing Certified Consultant. Radetich Marketing & Media is a Las Vegas marketing consulting firm focused on solving the mystery of marketing for small to medium sized businesses by helping them gain exposure online through a powerful marketing system. Radetich Marketing & Media was born out of the frustration Nina felt for marketing her first small business, Nina Radetich New Media Strategies. 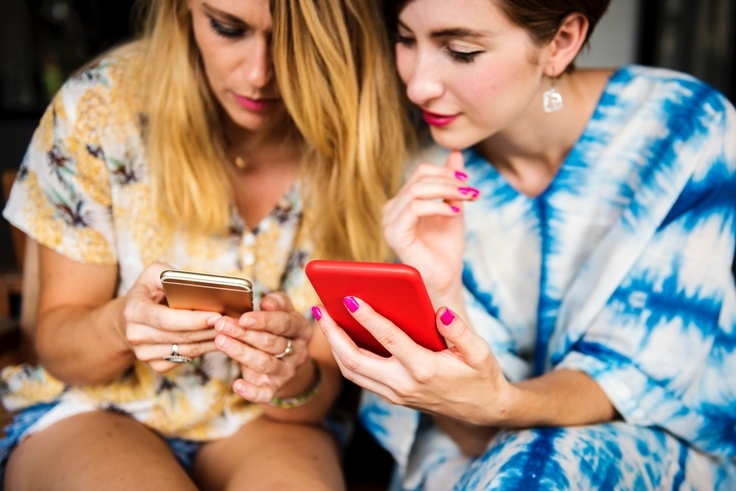 With the advent of social media and so many potential marketing options, how was a small business owner to make sense of it all, much less systematize the process? 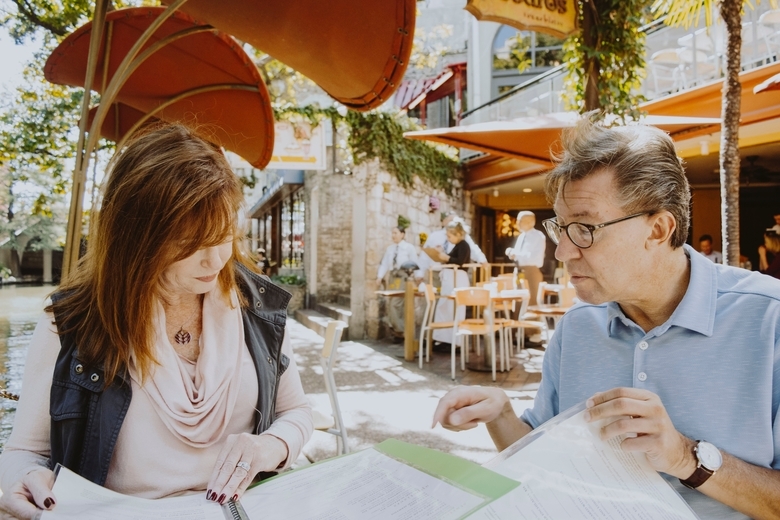 Nina knew there had to be a better alternative for businesses, specifically, a marketing system that would generate predictable results from their efforts. It became her mission to help small businesses build a marketing strategy that was tied to a proven system. That’s why Nina became a certified Duct Tape Marketing Consultant. Now Nina helps local companies implement the Duct Tape Marketing system in their business, stimulating leads and business growth. Nina’s background is in journalism. For close to two decades, she anchored the evening news broadcasts at the NBC and ABC affiliates in Las Vegas, Nevada. 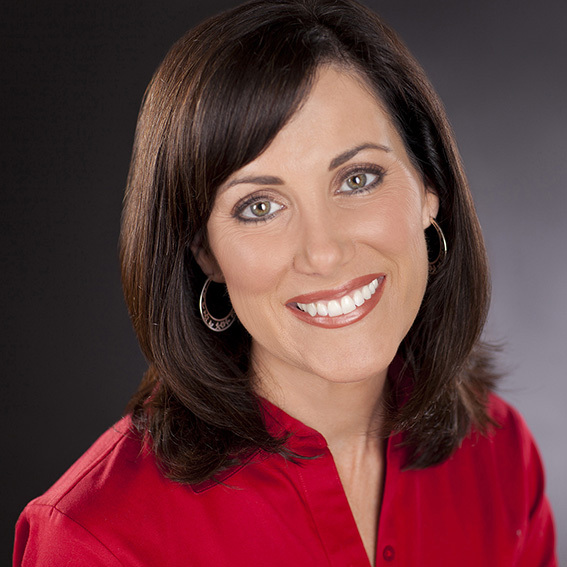 During her time in broadcasting, she won an Emmy award and an Edward R. Murrow award for journalistic excellence. Because Nina’s background is firmly rooted in storytelling, Nina has a unique ability to draw out her clients’ stories and help them communicate those stories effectively online. It’s a skill missing with many marketers in today’s crowded digital space. Search Engine Optimization, or SEO, started out as a “dark art” designed for ways to trick search engines into making specific web content or websites show up in the top results. Because search engines are looking to give the searcher the most accurate and useful content possible, based on the search criteria entered, keyword research and planning are key elements to successful results. SEO for Growth is a concept that embeds SEO into the first stages of website design, not as an afterthought. It reinforces an inbound strategy as a necessity for getting found online and growing business. It provides a complete SEO roadmap to all the right places from content to keywords to analytics so your customers can easily find your business and your business can find success. Employing marketing tactics without a strategy is akin to throwing spaghetti against a wall and hoping something sticks. When the Duct Tape system is installed into your overall marketing strategy, marketing becomes easy and delivers predictable results. Las Vegas SEO for Growth can show you just how this is done. Sound intriguing? It’s simple to start. Contact us today to learn more. 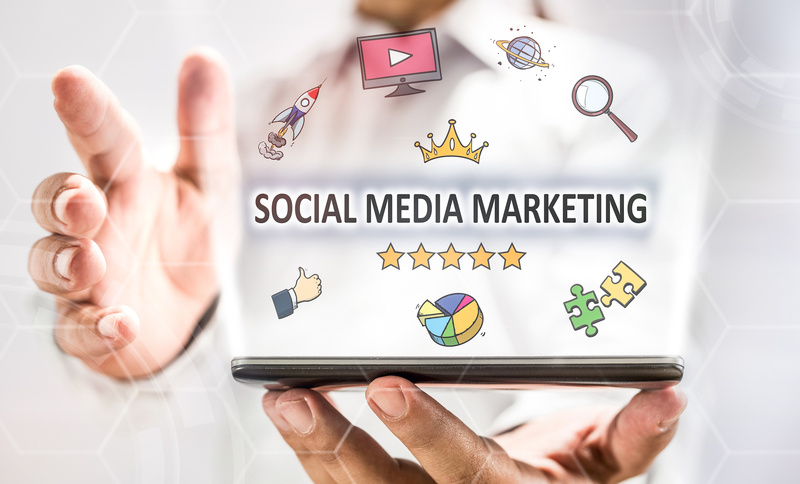 Or if you just want to get social, feel free to connect with Radetich Marketing & Media on Twitter, Facebook or LinkedIn. Let us help your business shine online!